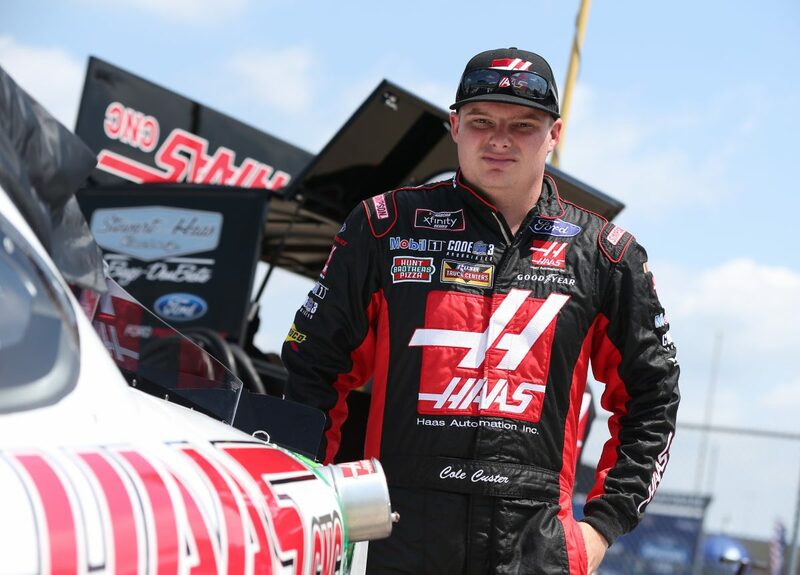 The Mid-Ohio Challenge will mark Custer’s second NASCAR Xfinity Series start at Mid-Ohio Sports Car Course in Lexington. Custer has four career road-course starts in the Xfinity Series. His best Xfinity Series finish at a road course is sixth – earned last Saturday at Watkins Glen (N.Y.) International. Custer’s best finish in the 20 Xfinity Series races run this season is second, earned in the 11th event May 26 at Charlotte (N.C.) Motor Speedway. Custer has earned four poles, seven top-five finishes, 16 top-10s, and has led 232 laps in the 2018 Xfinity Series season. Ford has won three of the five Xfinity Series races run at Mid-Ohio. Custer is second in the Xfinity Series driver standings, 22 points behind series leader Christopher Bell. Custer is competing for his fifth consecutive top-10 this weekend. Last year at Mid-Ohio, Custer suffered mechanical issues on lap two and re-entered the field 22 laps down. He ran the remainder of the race turning top-10 lap speeds. There are only six races left until the Xfinity Series playoffs begin Sept. 21 at Richmond (Va.) Raceway. The winner of the regular-season points championship will earn an additional 15 playoff points – equivalent to winning three races. Based on your performance at Watkins Glen, what are your expectations going into your second consecutive road-course race? Explain the difference between racing at The Glen and Mid-Ohio. How would you evaluate the performance of your road-course program this year?